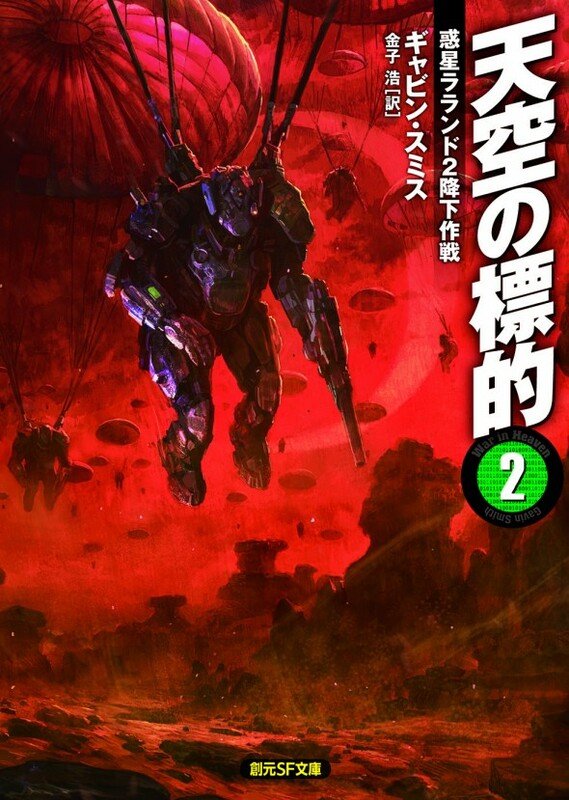 So after last week’s post of the amazing covers for the Japenese edition of Veteran from Tokyo Sogensha, I can now reveal the first two covers of the four part translation of War In Heaven. Part 1 is out this month, part two is out in October. I’m sure that you’ll agree they are every bit as amazing! This entry was posted on Wednesday, September 14th, 2016 at 11:35 am. 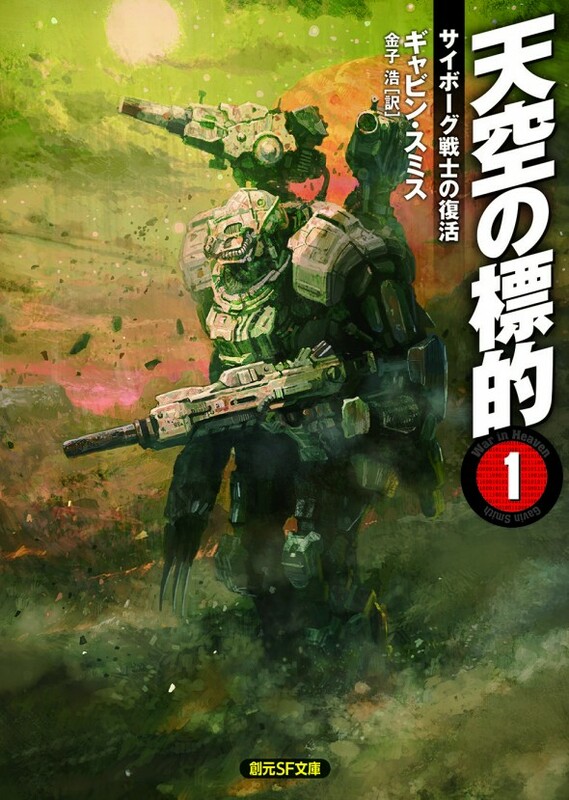 It is filed under News and tagged with Gavin G. Smith, Gavin Smith, Mil Sci Fi, Mil SF, Military Sci Fi, Military Science Fiction, Military SF, Sci Fi, Science Fiction, SF, Space Opera, Tokyo Sogensha, Veteran, War in Heaven. You can follow any responses to this entry through the RSS 2.0 feed.